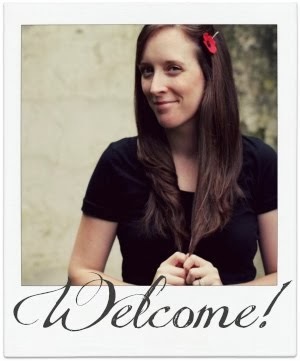 I was tickled pink when Mollie Makes asked me to design a snowflake ornament tutorial for their iPad magazine, Gathered. 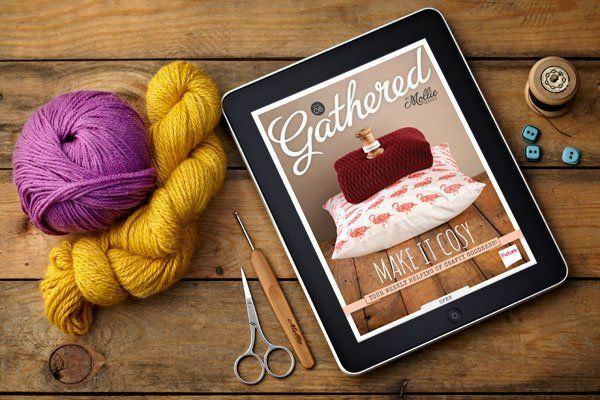 Issue 8 of Gathered by Mollie Makes released yesterday, and is sure to be full of all kinds of goodness! I'm just sad I don't have an iPad yet. 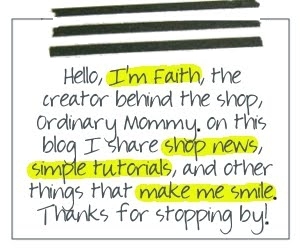 That is so awesome Faith, what a great opportunity! And the ornament is lovely :) Will have to check out the mag!